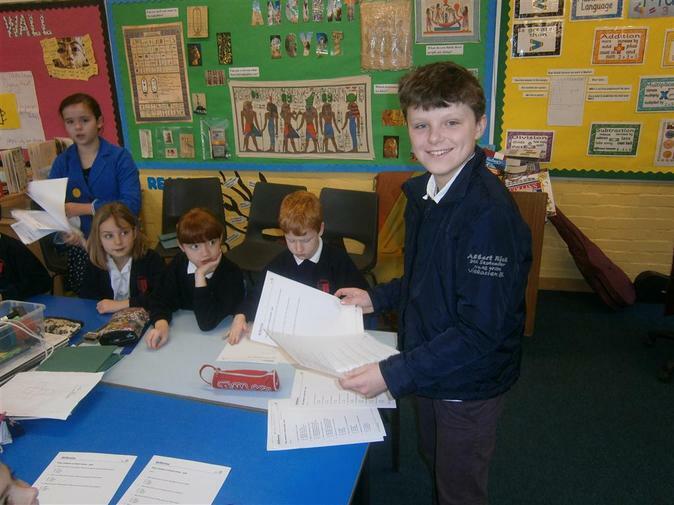 On Friday 1st February, Year 6 took over the school for the whole day! They planned their lessons well in advance, taught them with confidence and even marked the work! All the members of staff were blown away by the maturity and independence of the Year 6 pupils.